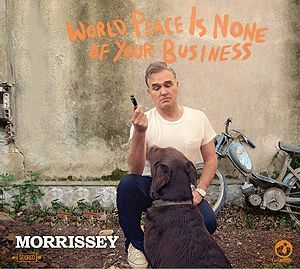 Neal Cassady Drops Dead is a song that appears on Morrissey's tenth solo album, World Peace Is None Of Your Business. The song was produced by Joe Chiccarelli and co-written by Gustavo Manzur. Victim Or life’s adventurer? which of the two are you? This page was last modified on 13 January 2015, at 17:51.